I feel like London is on the top of many travel bucket lists and for a good reason. You can really find everything in this city from generic British chains to very specialized independent gems. I have been living in London for the past four years and I am still getting to know the city. 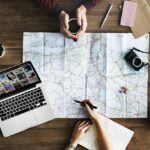 This is a post to help you plan your London trip to see the main highlights of London quicker and smarter in only two days. The smartest way to see all the main famous highlights: London Eye, Big Ben, Westminster Abbey and Buckingham Palace is by knowing which tube station lead to which sight. I think that was the most confusing thing for me when I visited, but once you know this valid information, then seeing London will get so much quicker. You can download a tube map on your phone on pick up a free map from most stations. For this trip you will need either an Oyster card or a contactless bankcard. All the sights mentioned in this post are in zone 1. 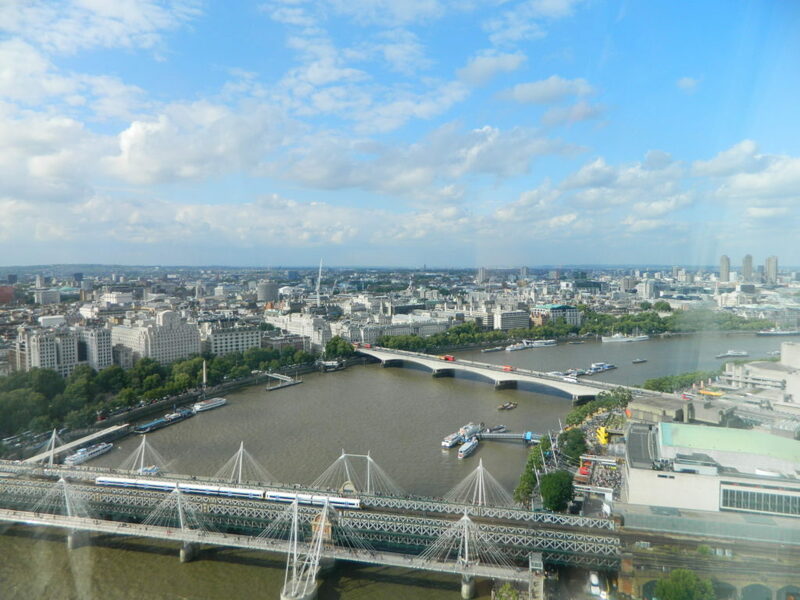 The London eye is way slower than you think, but the views are lovely. Looking at it from a far is so much better than getting very close to it. You can surely go on a ride, but there is a huge queue, especially in the summer, and the ticket is on the expensive side. 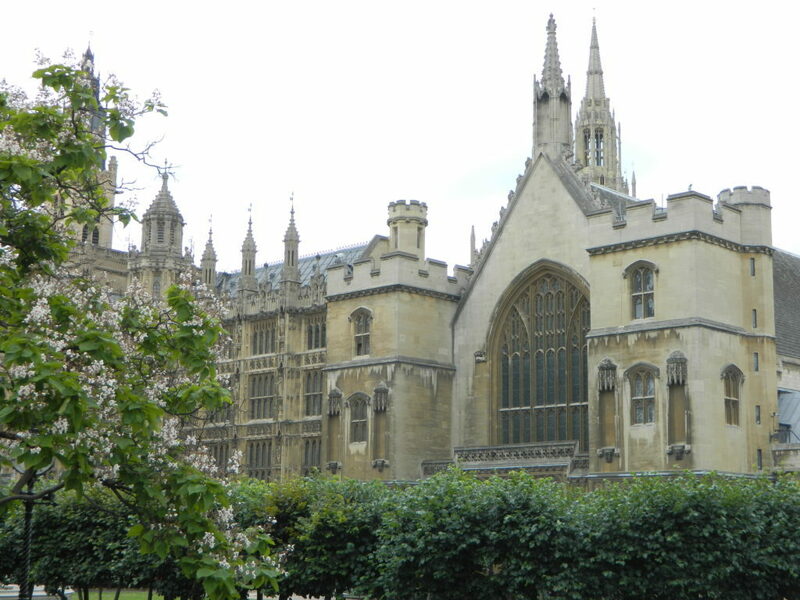 The area has a few other sights like the London Dungeon and the Royal Festival Hall. You can cross the walking bridge to the other side of the river to see Big Ben. Although it is currently under repairs, you will be able to see the face and top of it at least. If you keep walking you will get to Westminster Abbey. It is free to go inside during opening hours. If you want to directly go to Big Ben and Westminster Abbey, you can stop at the Westminster Tube station. If you are already on foot, you can walk from the Westminster area and pass by the St James Park to reach Buckingham Palace. 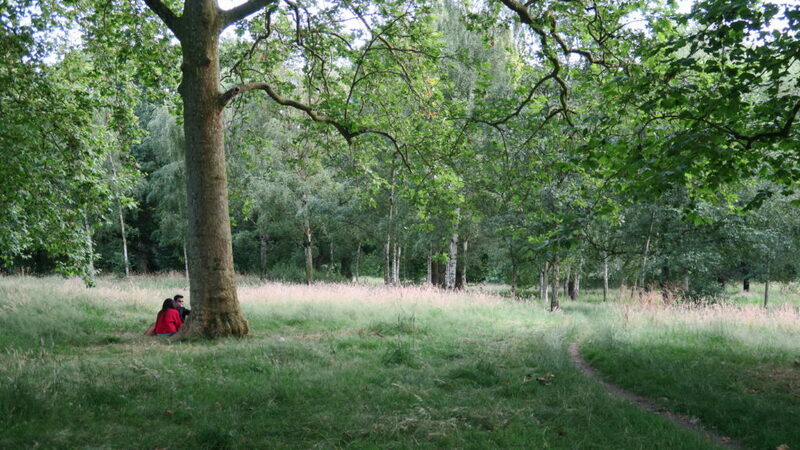 Or if you are on the tube, the closest station is Green Park, where you exit through the park and walk for a few minutes until you reach the Palace. The main event there is the changing of the guard, which is free of charge and happens at 10:45 a.m. It usually gets very crowded at that time, so make sure you are there a little earlier. Once you are there it might be worth going into the Queen’s Art Gallery for £11. It has some of the royal collection and sometimes there are interesting temporary exhibitions. If you continue walking from the Palace, you will find yourself at a big main crossing that will lead you to Hyde Park. The park is very busy, but it is a good place to relax for a little while. The St James Park and Green Park are both quieter with a smaller crowd. The big department store Harrods is located just before Hyde Park. You can directly go to it via the Knightsbridge Tube station. The area is lively and usually there is a street performance happening outside of the station. The area there is generally expensive, so eating there might be costly. If you walk for half an hour from Knightsbridge, you will reach another famous and expensive area in London known as South Kensington. What makes the area special is the two main museums there: Natural History Museum and Victoria and Albert Museum. Both are free of charge and will take a couple of hours to be seen. Although the area is also pricey, but outside of the South Kensington Station you will find a few affordable restaurants for lunch or dinner such as Comptoir Libanais and Le Pain Quotidien. 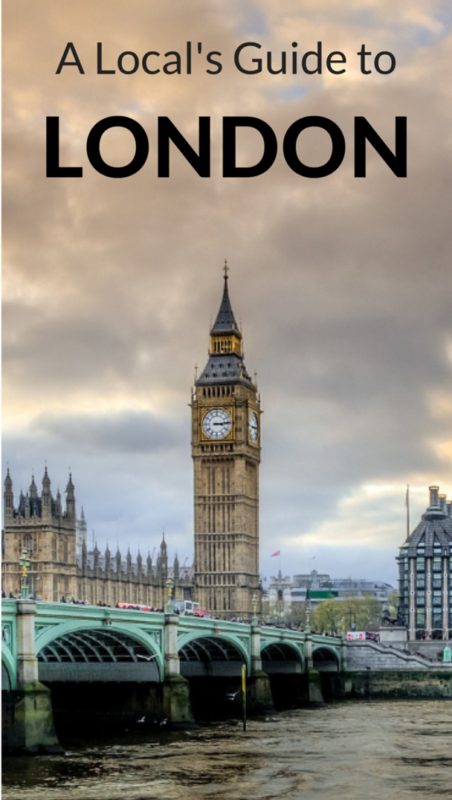 RELATED – Planning a trip to London soon? 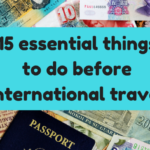 Make sure to check out our Europe Packing List for all the travel essentials you’ll need. For your second day in London, I would advice you to see more of the city’s life by visiting some of the markets and shops. A great way to see every day life in London is to go to one of the markets. A good one for food and groceries is the Borough Market. I usually go there for lunch to eat from one of the many food carts they have there during the day. If you go mid week, after the lunch rush, it will be less crowded. One of the cathedrals to see in London is the St. Paul Cathedral. You can cross the river by one of the footpath bridges and walk to the Cathedral to see the architecture. The area itself is in the middle of the city and it gets very busy, but the inside is peaceful. If you get back on the tube at St Paul tube station and carry on the central line, you can reach Oxford Circus station and that will take you to the famous shopping street, Oxford Street. One of my favorite places there is the Liberty London department store. It is expensive, but very pretty inside and worth spending some time inside. You can find some unique London gifts there to take home with you as well. 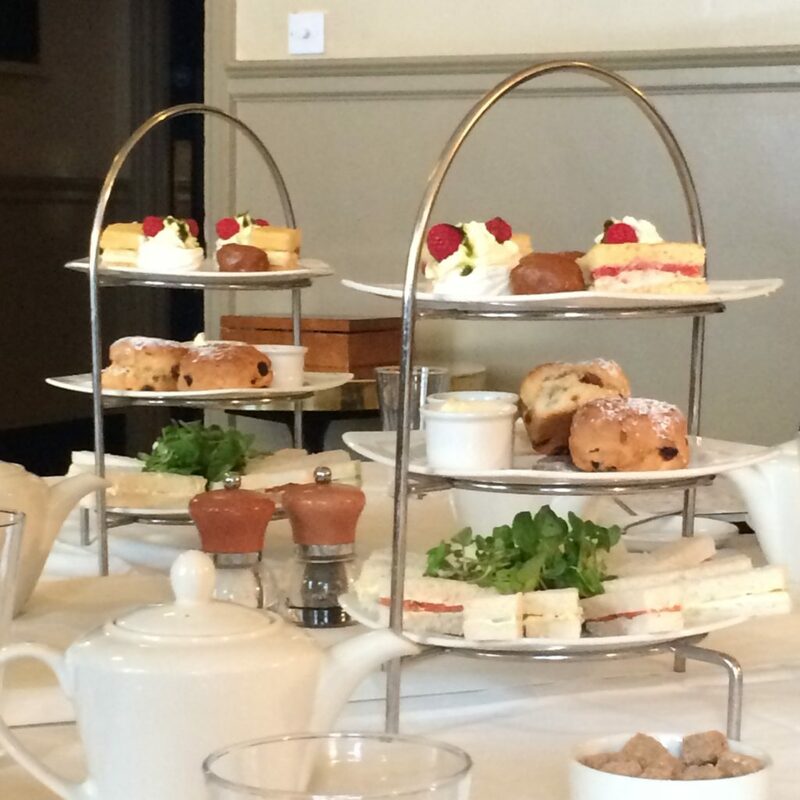 Being in central London near Oxford Circus will give you access to so many afternoon tea options and I think you should try at least a proper one if it’s your first time in London. If you want every high-end experience, then book a table at Sketch. It is very pretty with their all pink interior. It’s also a little random with their strange spaceship-like white bathroom and sketches on the walls hence the name. For a mid-range experience, I would recommend Browns Restaurant in Mayfair also close to this area and I love their afternoon tea choices. A more mainstream experience can be found in Patisserie Valerie. You can do the full experience or just get a dessert. They have so many branches so you will surely find at least one near you. Esra Alhamal is a Saudi travel blogger based in London. She shares her travel experiences as an Arab Muslim woman traveling solo or with friends on Youtube and on her travel blog, Arabian Wanderess. Esra focuses on Muslim female friendly destinations worldwide and her travel interests are architectural heritage and outdoor activities. Follow her on Instagram, Facebook, and Twitter. 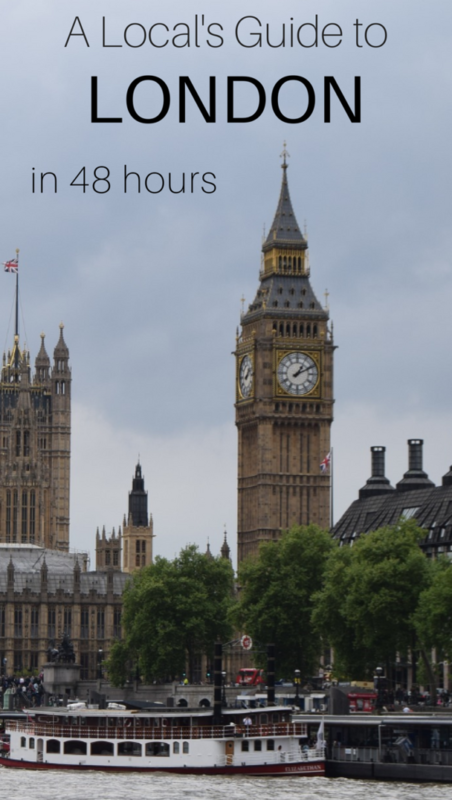 Since we have had direct flights from Sibiu (the town where i live) to London, I have promised myself that I’ll go to see this majestic capital of the UK. However, you know how it is, you always put it off. But Hyde Park Corner Tube Station and the way you have described it triggered something in me. Maybe I’ll check the flights to London for next month. Who knows? This is a great, practical summary of how to see London efficiently. It’s been over 20 years since I’ve been there…probably time to go back! I don’t remember anything about the London Eye…. I always leave London on side because I think I don’t have enough time to see it properly. But now you show me that actually you don’t need so much time to explore basic thing. Thank you so much, I think I want to go there son now. I visited London almost 10 years ago but I see the top things to do seem to be almost the same 🙂 I remember visiting London Eye and taking a ride in it, I did not go inside Westminster Abbey though. Also, I remember visiting Hyde Park and Harrods but not the Natural History Museum. 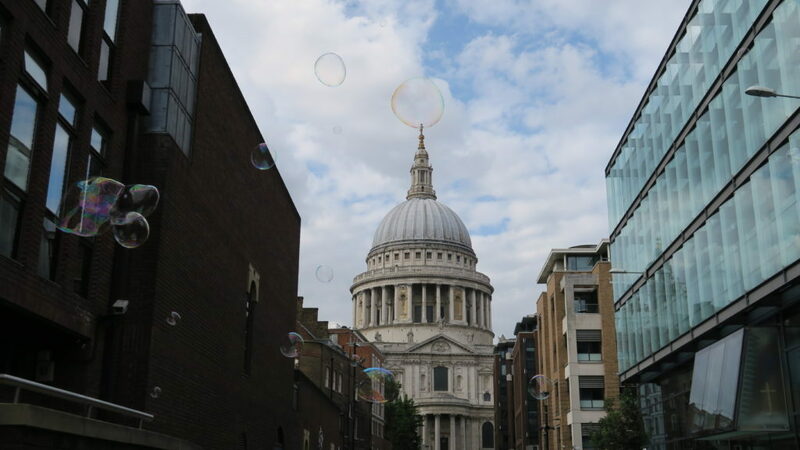 St Pauls cathedral’s architecture is pretty amazing and experiencing an afternoon tea in London is an absolute must! This is a great guide for London. I have read so much about London, that I can practically feel that I have been there! There’s one place where I would definitely like to visit when in London – Lord’s Cricket Ground! This is very useful for someone like me who has never been to London. Wish to go there soon. 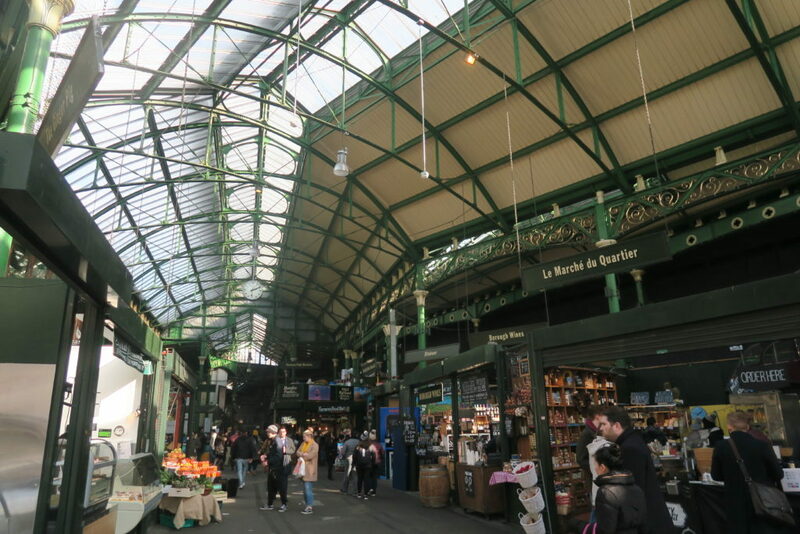 There is SO much to do in London, but the Borough Market is certainly one of our favorites. We took our time wandering through the stalls and sampling food and drinks – the Prosecco Spritzers were so delicious!